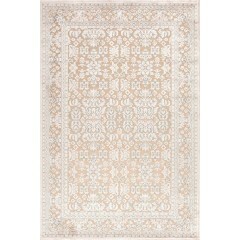 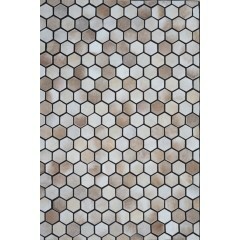 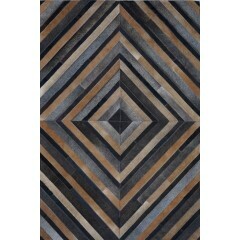 Being one of the most popular choices of colors when it comes to rugs, Browns surely win the game with their adaptive nature. 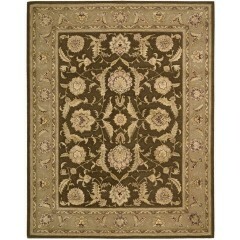 A Brown Rug is perfectly suitable for that Contemporary sofa set in your living room as well as for the center table, dining table, and bed. 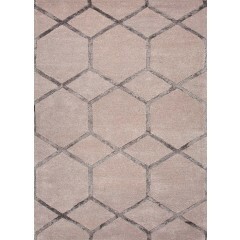 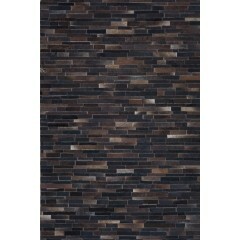 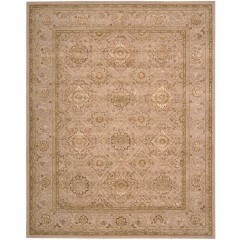 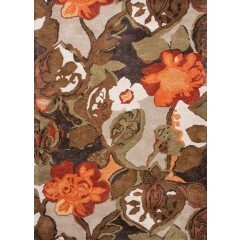 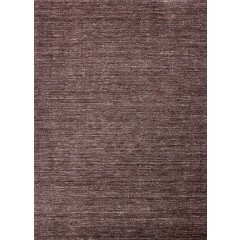 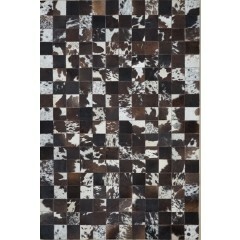 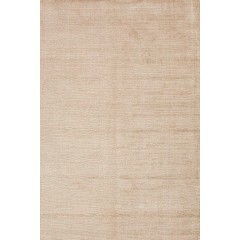 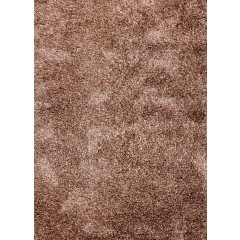 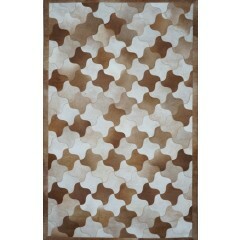 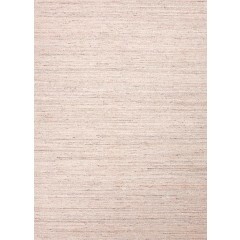 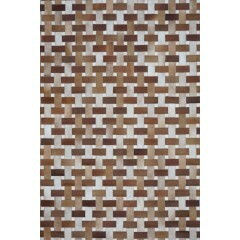 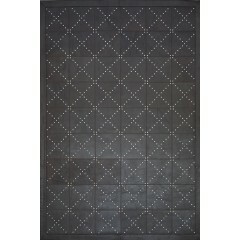 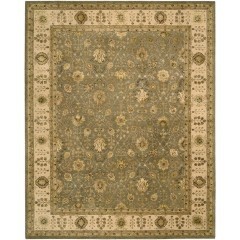 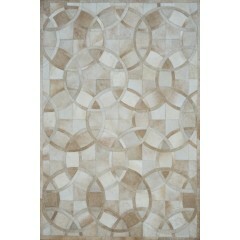 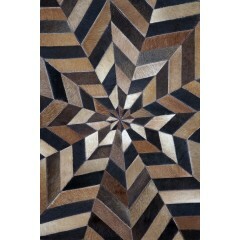 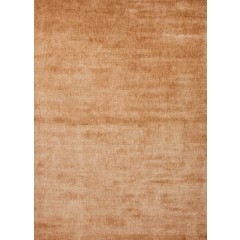 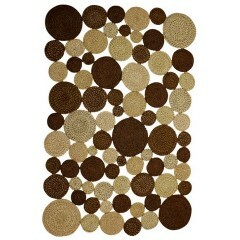 Our range of Brown Rugs blends wonderfully with any style and variety of home décor and furniture. 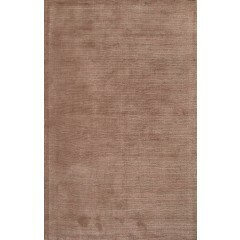 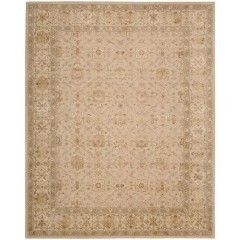 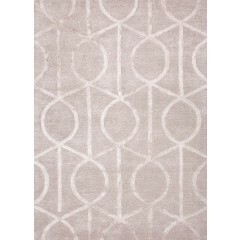 Brown Rugs also prove ideal for traditional interior set-ups, owing to its deep and royal nature.